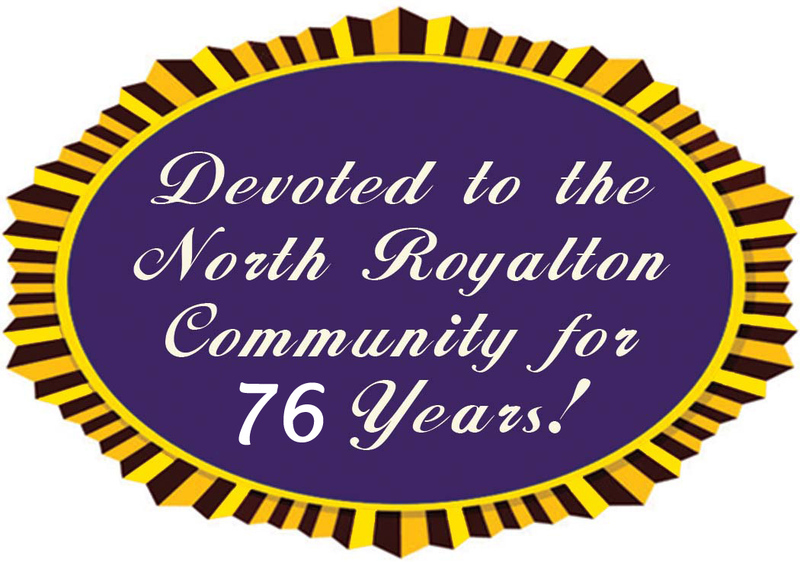 It’s a mixed bag for the city of North Royalton when it comes to the 2019 Issue One Program. The program is a State of Ohio capital infrastructure program. The bad news is that it did not receive a high score on a funding request for the Abbey Road project. The good news is that the County Department of Public Works did score high enough for Phase Two of the Sprague Road project, which lies in North Royalton. It was one of eleven projects that will receive part of the $29.848 million available for the 2019 program. The Issue One program issues a combination of loans and grants that will once again be sought for the chance at funding some of the cities infrastructure projects for next year. The county-administered program is reviewed by District One Public Works Integrating Committee, consisting of Cuyahoga Countywide officials. Criteria for funding is based on the needs of the city; the age and condition of the project applied for; health and safety concerns; the enhancement to economic development; the readiness to proceed, as well as other projects being funded. Those that can apply include not only cities, but counties, villages, townships, regional sewer, sanitary and water systems, covering a wide range of capital improvement projects. Phase Two of the Sprague Road project runs between York Road, west, to West 130 Street. 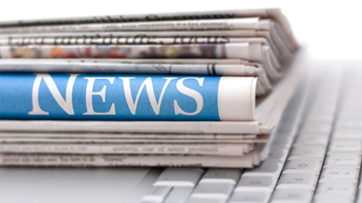 $6.3 million of Issue One funding was granted, as the project scored ten of the eleven projects that were chosen for the 2019 program. The 2018 program included the $4 million granting of phase one of the Sprague Road project, which ran between Webster Road and West 130 Street. The projected timeline for the entire Sprague Road project starts in 2020, with the section of Sprague Road in Strongsville and Middleburg Heights, from Webster to West 130 Street. The second phase, the section which lies in North Royalton and Parma, is expected to begin in 2021. North Royalton submitted a request for Abbey Road last fall after the North Royalton City Council unanimously adopted a resolution authorizing the Mayor to apply for Issue One assistance at their September 18, 2018 meeting. The request would help fund the resurfacing of Abbey Road between Albion to just south of the Ohio Turnpike Bridge, according to Schmitzer. The portion of Abbey from the Turnpike bridge to Royalton Road will be encompassed by the Rt. 82 widening project, he said. Unfortunately, it scored 37 in the project ranking for the 2019 program. Ironically, the last time the city received Issue One funding was for a Sprague Road project. Schmitzer said that was for the 2012 funding year, when North Royalton received a 20-year, zero percent loan to fund $464,600, 30% of the $1.5 million Sprague Road Resurfacing Project.